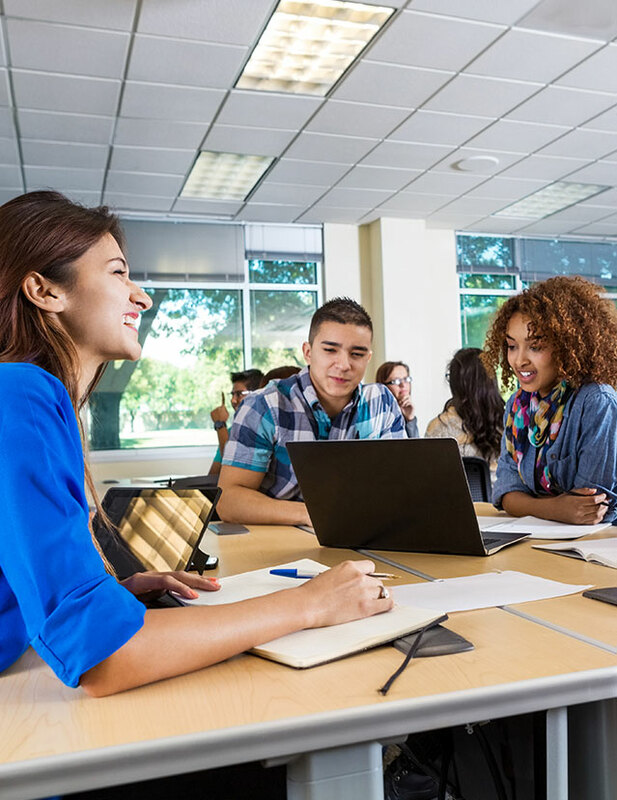 Are students with special needs or disabilities able to participate in the Leader in Me process and is it adapted for their use? Yes, absolutely. At FranklinCovey, we believe that each and every child has incredible gifts, worth and potential. 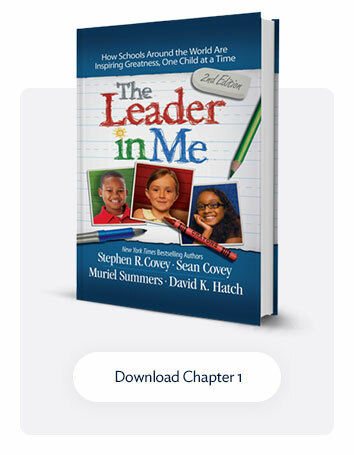 Leader in Me is designed to engage and empower every student, including those with special needs. All students are invited to participate in the process, to the extent their teachers feel is appropriate, which can include fulfilling leadership roles, engaging in goal setting and data tracking, and participating in student-led conferences and leadership events. Working closely with accredited special needs teachers, FranklinCovey developed specialized teaching alternatives in Leader in Me K-6 grade curriculum to service the unique needs of special needs students. 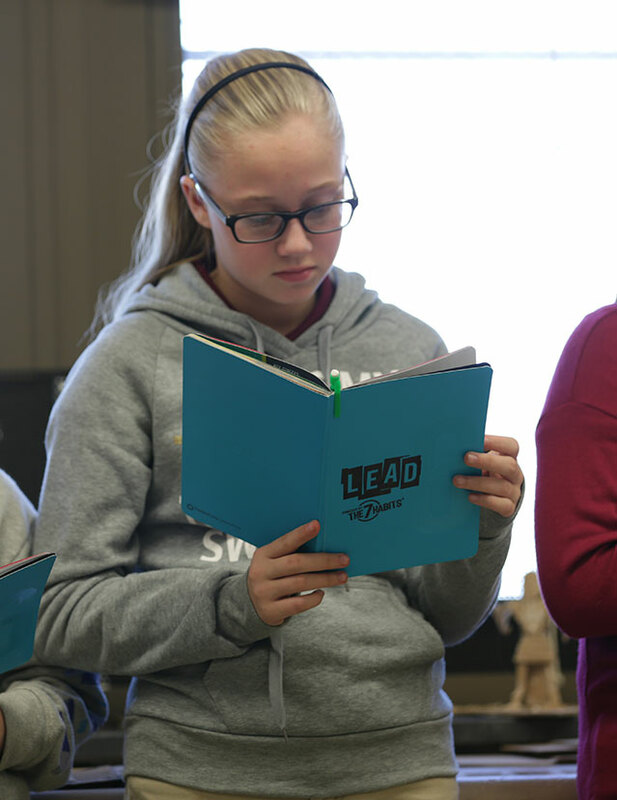 Accompanying each lesson within Leader in Me Leadership Guide: Teacher Edition is a “Differentiated Options” section, providing educators with more than 266 teaching strategies to best meet the needs of their students. 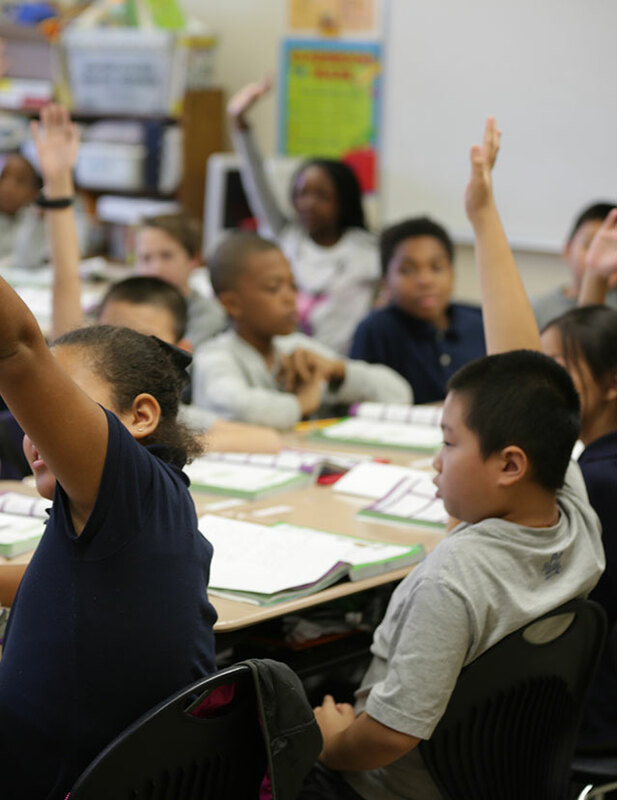 FranklinCovey continuously evaluates and refines its curriculum to ensure our leaders of tomorrow – and the educators who teach Leader in Me – receive the best possible experience.